New location at East Grinstead - OPEN NOW! you can commit to us! Aspiring to an elusive fitness/body composite or energy/wellbeing related objective. Able to commit at 'least' TWO hours per week to this objective. Able to financially support yourself to objective completion. Click here to read more & enquire! 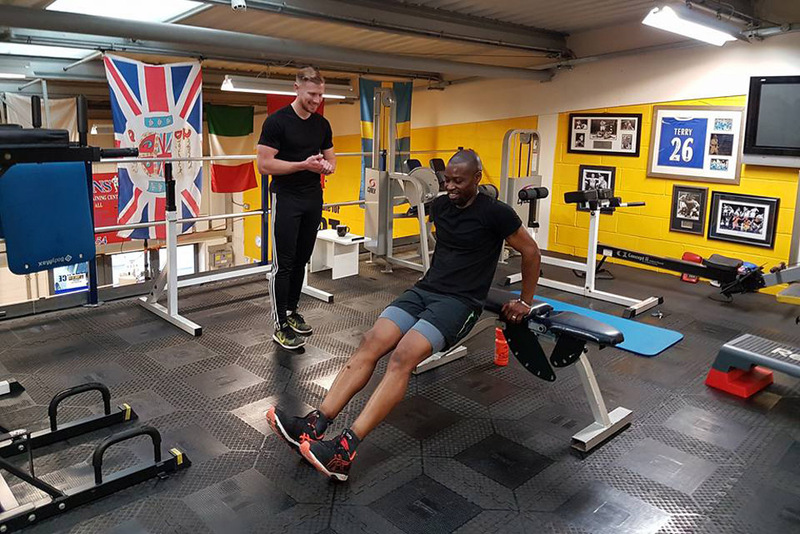 These are four of the major benefits all our clients achieve with personal training delivered by Dynamo Croydon or HARD Fitness East Grinstead. 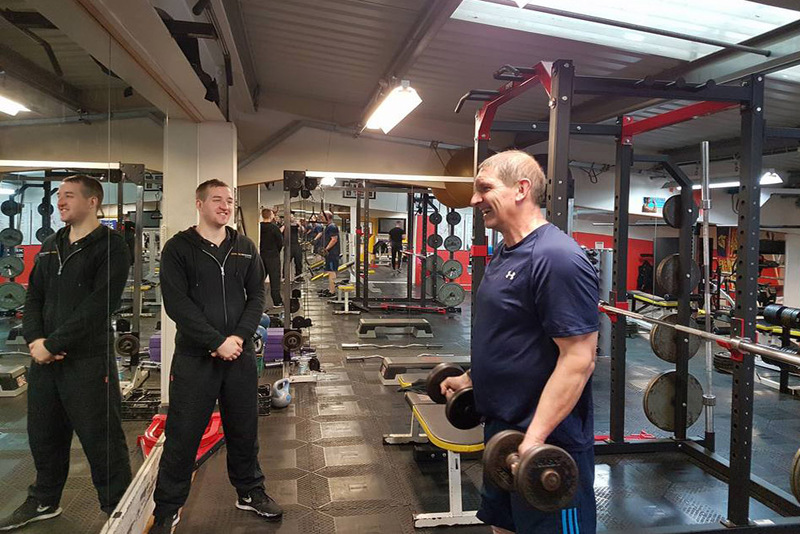 These are four of the major reasons our clients stay with us at Dynamo Croydon and are now driven to our brand new facility HARD Fitness East Grinstead. Your programme is goal specific and personal to you. Myself and my team will deliver to you pre prepared, varied, “fit for purpose” measurable movement. This will be supported by considered complementary nutrition and hydration to maximise your all round performance. 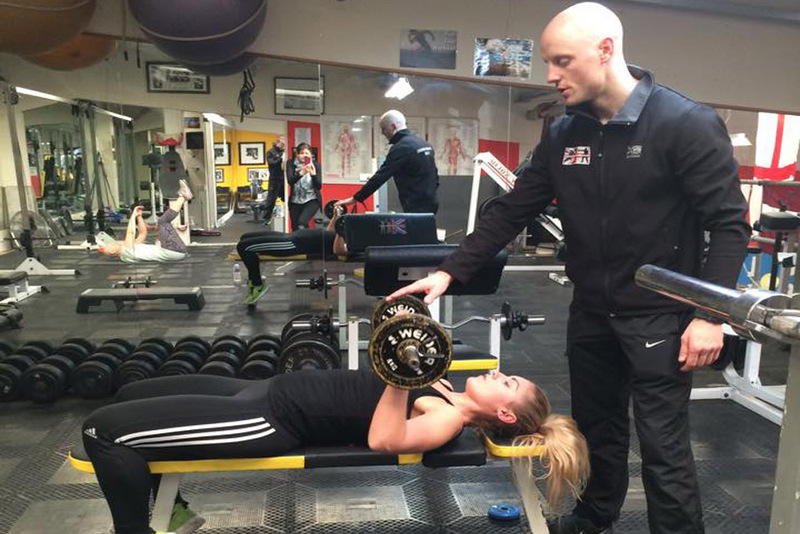 Overview of personal training methods at Dynamo Croydon and HARD Fitness East Grinstead. Varied cardiovascular, endurance, strength and conditioning. Military training delivered by ex members of the Parachute Regiment and Royal Marines. Boxing training delivered by current and ex amateur and professional fighters ABA, BBBC, WBF, GBA qualified coaches. Basically, everything to excite you and stimulate your body into a more effective, active and dynamic calorie burning tool. Consultation. Prior to commencing training I need you to fully brief me on your requirements. This is done privately during consultation in my office at the gym. I will explain what I want to know when we meet. I now know 'what' you want, I now need to know 'who' you are. I am all about DATA. Information is king and constantly checking and correcting process of progress is the ONLY way to achieve a goal. These 11 areas are regularly monitored via 4 primary gym tests that I have designed. If you are doing well we will know. If you are not doing so well, we will know. Please send me an enquiry via the form on the right and I will call you. By submitting your enquiry you are confirming that you are committed to your Fitness objectives.